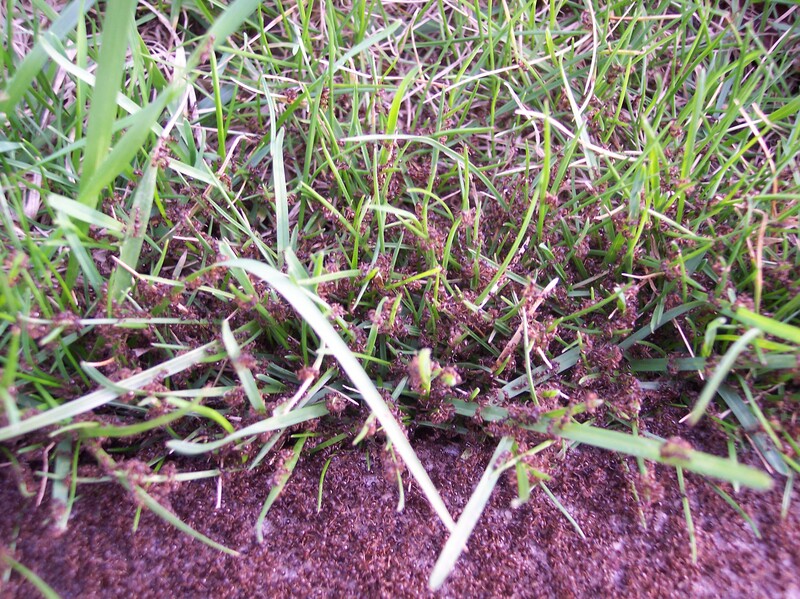 Justin's Blog » Blog Archive » Ants! . 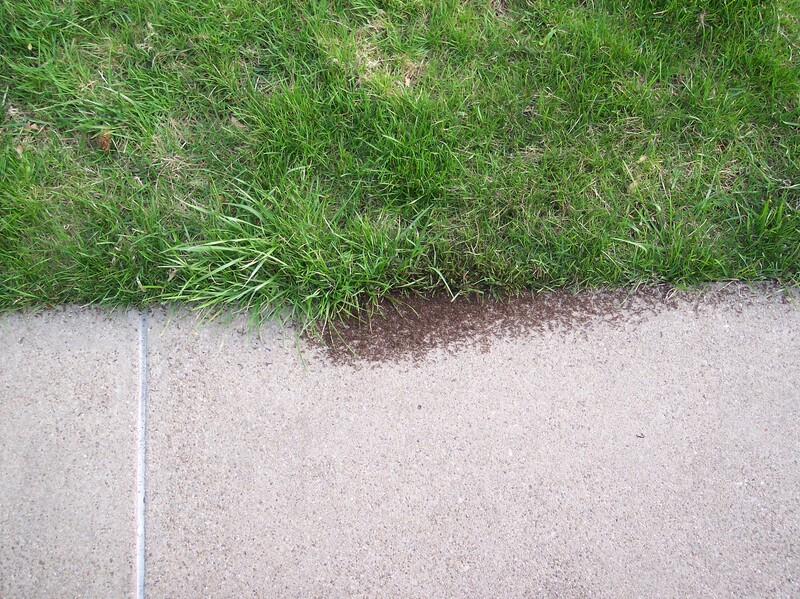 I noticed a redish brown spot on our side walk today. 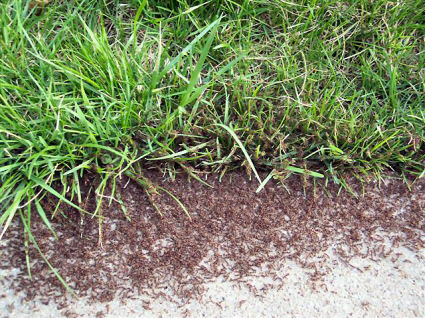 Upon closer investigation, I found out the redish brown spot was made up of ants. Thousands of them! 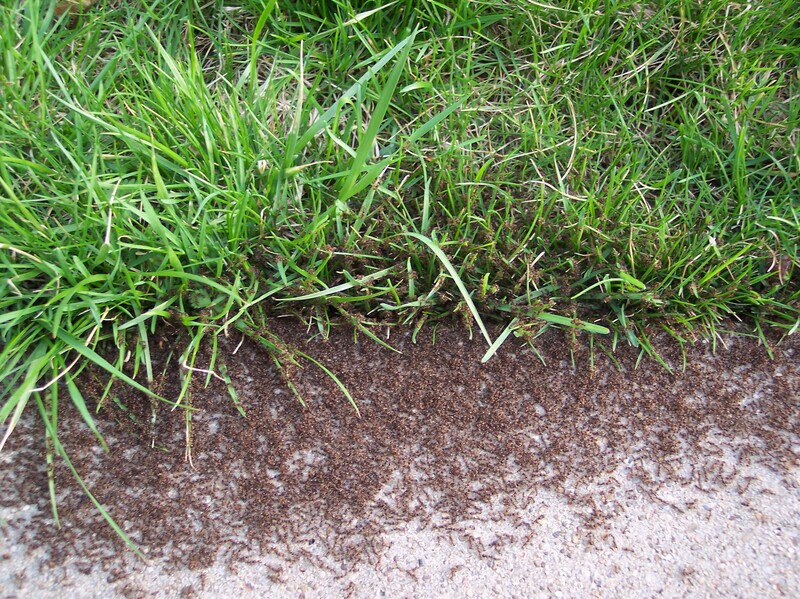 We had some pesticide left over from an ant problem last summer. 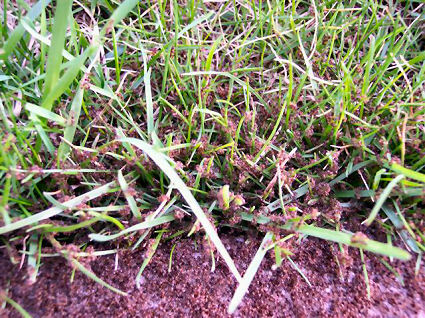 I decided to take care these ants before the problem was wide spread, and sprayed them down. I hope this is the last of them. Of course now I feel like I have ants on my legs, and they itch. I bet you’ve already scratched your leg reading this. Right? Sum of 4 + 9 ?